This one “Rocks!” Join us as we travel to these two unforgettable music cities in the beginning of springtime! 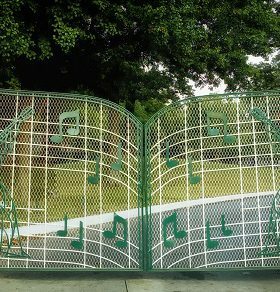 Visit Elvis Presley’s Graceland, see the Grand Ole Opry, try some good ole’ southern food and learn why music made these cities so great! Don’t wait on this one! Seats always fill quickly! Roundtrip Motor Coach Transportation! Back Again for 2020! Enjoy your stress-free vacation as you travel by private deluxe motor coach to New Orleans, where you will board the luxurious Norwegian Getaway on your 7-night cruise through the beautiful Caribbean! 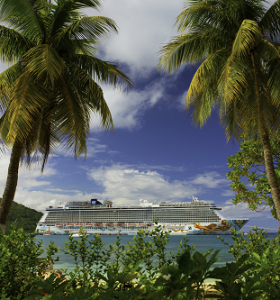 Ports include Cozumel, Roatan, Harvest Caye and Costa Maya! Nowhere else will you find a deal like this! Don’t wait! Back for 2020! 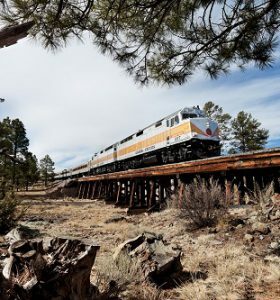 Featuring the Grand Canyon Railway and Verde Canyon Railroad! Experience an entirely new perspective of the mighty Grand Canyon as you wind your way to one of the natural wonders of the world in first-class. Unpack for four nights in beautiful Sedona, Arizona and enjoy all this stunning area has to offer. An experience sure to last a lifetime! Brand New for 2020! Featuring three of the Southwest’s Premier Resort Destinations! 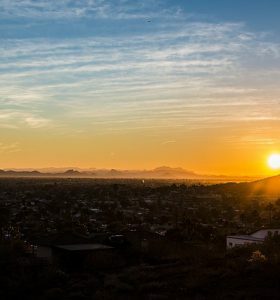 Enjoy all the convenience of group travel paired with an individualized itinerary as you enjoy your stress-free vacation in the sunny Southwest! Including Las Vegas, Palm Springs and Scottsdale, this new “freestyle” touring allows you to do as much or as little as you want, all while still enjoying the personal service and decades of travel experience you come to expect with Moostash Joe Tours! New Itinerary! 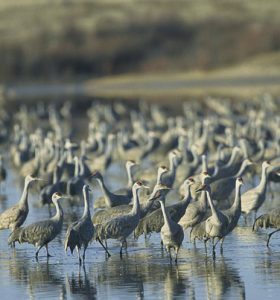 The most inclusive Sandhill Crane Migration Tour out there! Experience one of the greatest wildlife migration spectacles up-close-and-personal in your very own blind on the Platte River! This new itinerary will introduce you to the areas top restaurants, most unique attractions and of course the best opportunity for those spectacular photos! 2 Exciting Days! 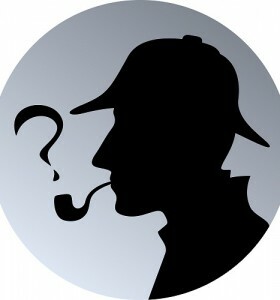 One of our most popular Mystery Tours! What is a Mystery Tour? Basically, we do all the planning and add some surprise! Even though we won’t tell you where you’re going, we guarantee you’ll have a good time! We promise you that! Delicious, Fun, Interesting and Not in Nebraska! Packed with Adventure! Now includes beach-side accommodations in Pensacola Beach! Featuring Five Great Destination Cities – New Orleans, Biloxi, Mobile, Pensacola and Birmingham! 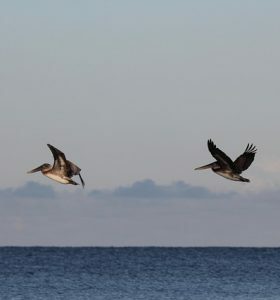 The beauty of the Gulf along with the adventurous cruises, exciting attractions, authentic southern cuisine and excellent accommodations are second to none!